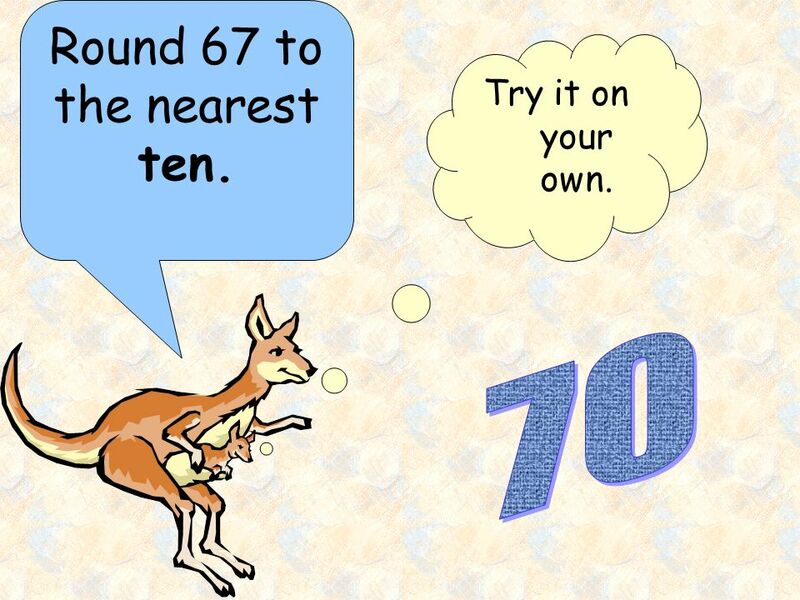 2 Round 75 to the nearest ten. 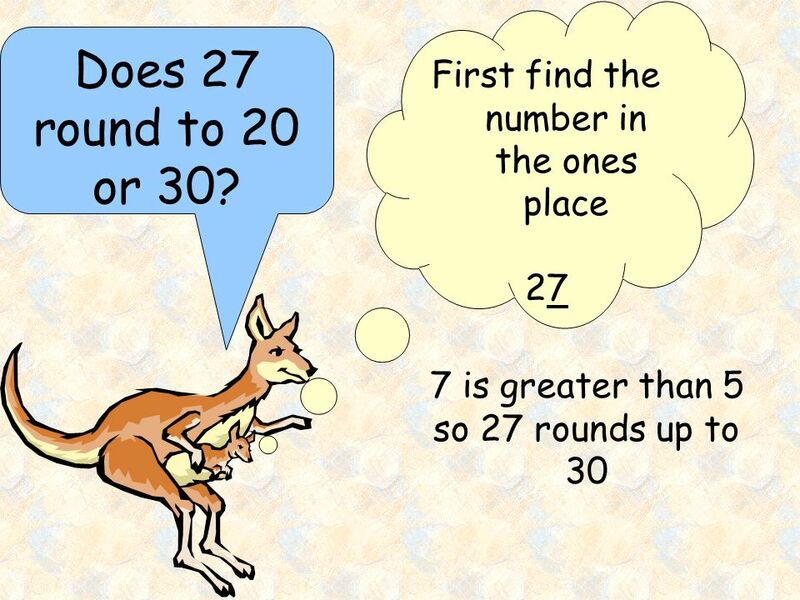 3 75 rounds to 80 because 5 or more rounds to the next tens digit. 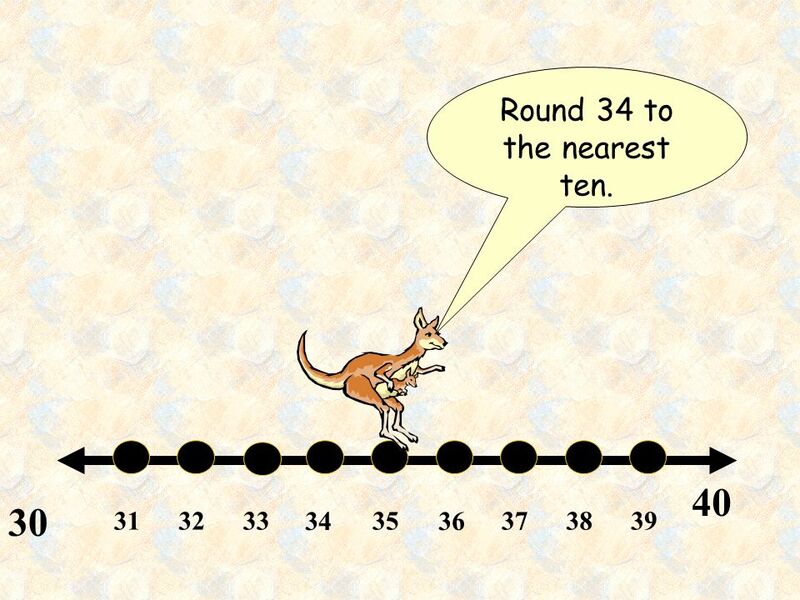 4 Round 34 to the nearest ten. 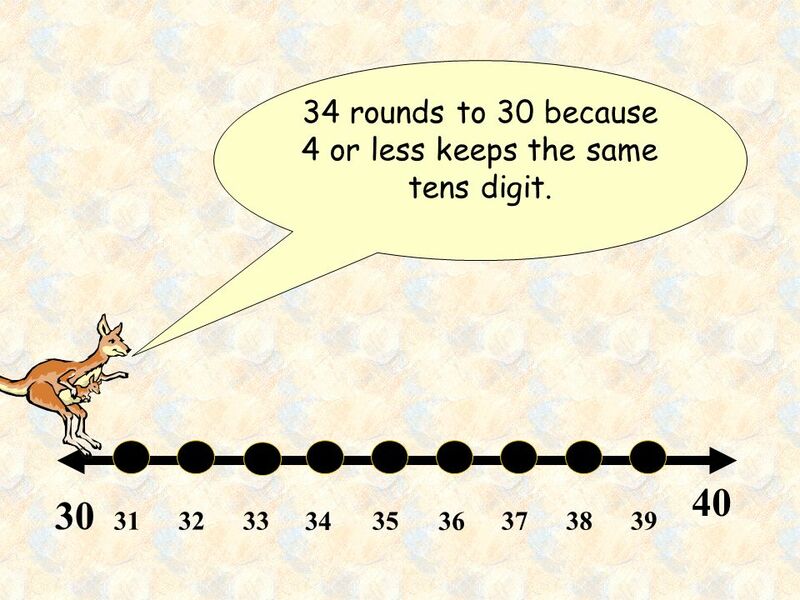 5 34 rounds to 30 because 4 or less keeps the same tens digit. 6 Round 27 to the nearest ten. 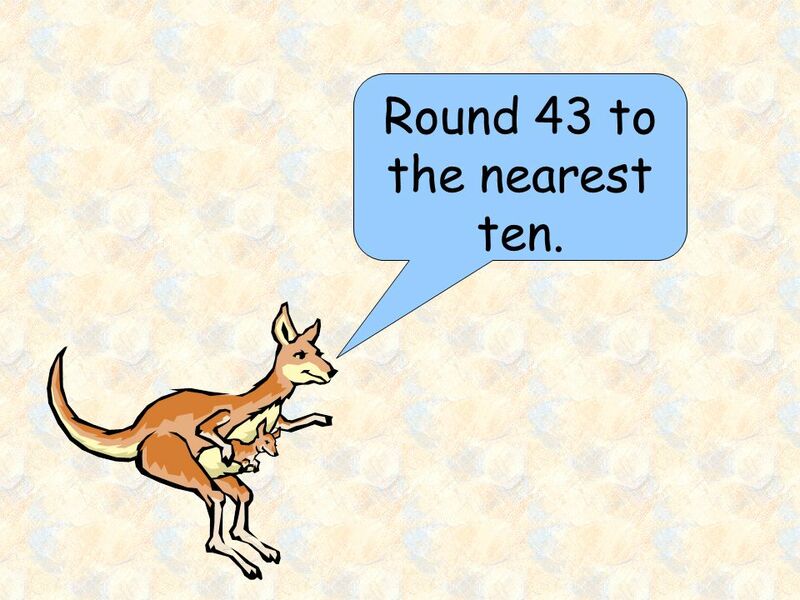 8 Round 43 to the nearest ten. 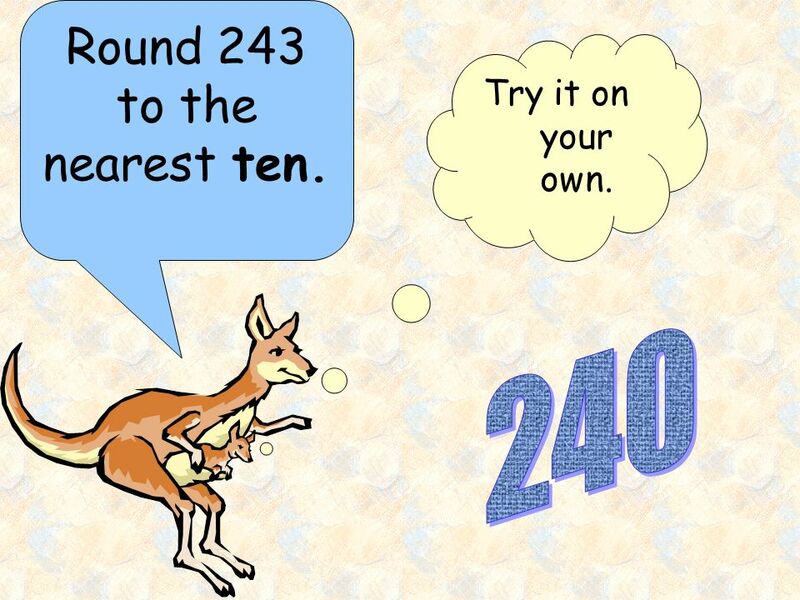 10 Round 236 to the nearest hundred. 12 Round 476 to the nearest hundred. 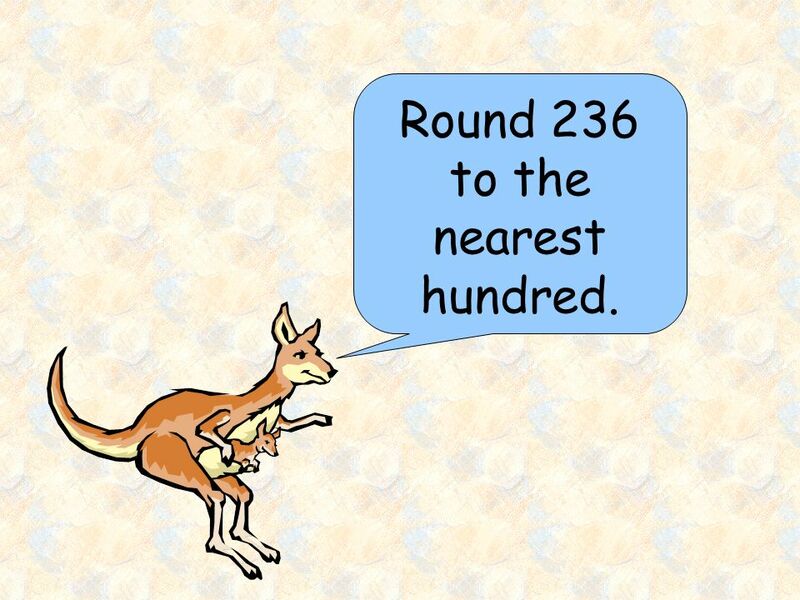 14 Round 333 to the nearest hundred. 15 Round 333 to the nearest hundred. 16 Round 768 to the nearest hundred. 17 Round 243 to the nearest ten. 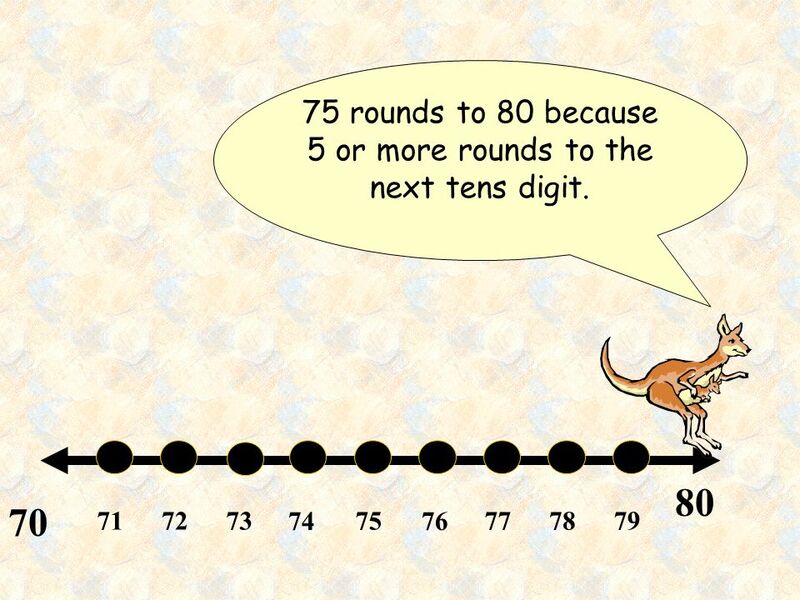 18 Round 67 to the nearest ten. 19 Round 83 to the nearest ten. 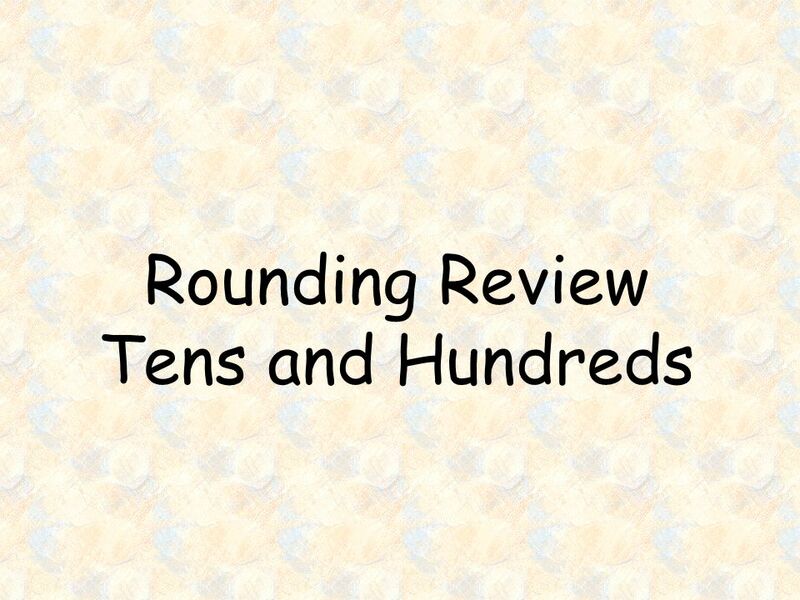 Download ppt "Rounding Review Tens and Hundreds"
Chain Discounts chain discount: series of discounts or when more than one discount is given – a discount on an already discounted price Another discount. 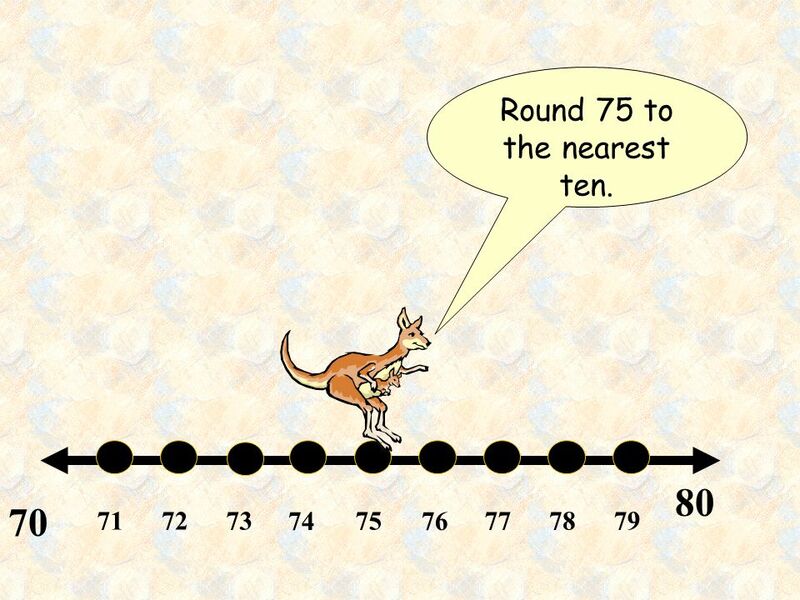 Rounding Objective: Round two-digit numbers to the nearest ten. 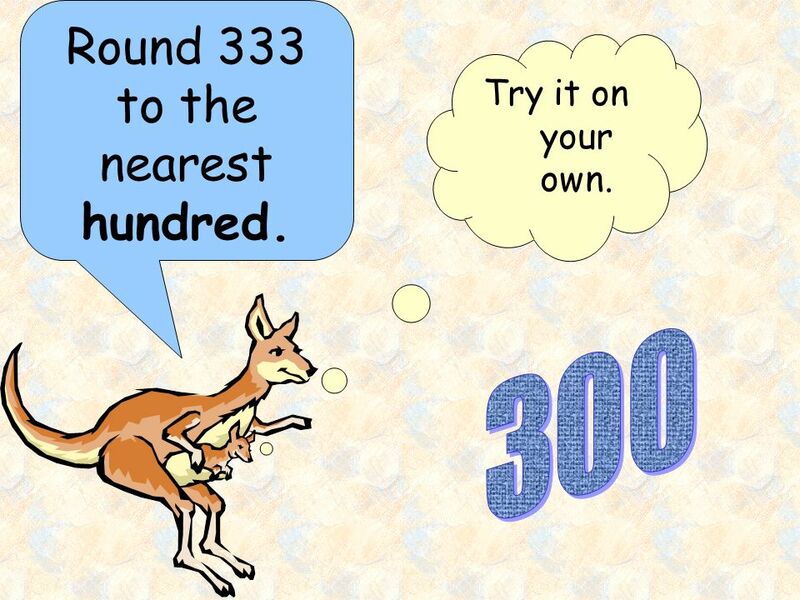 Round three-digit numbers to the nearest hundred. 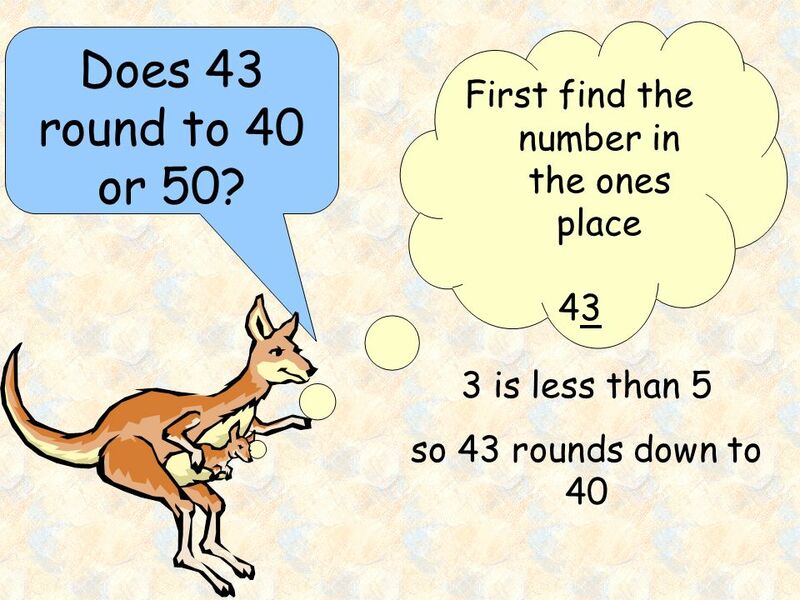 Estimate sums and differences. Estimate. 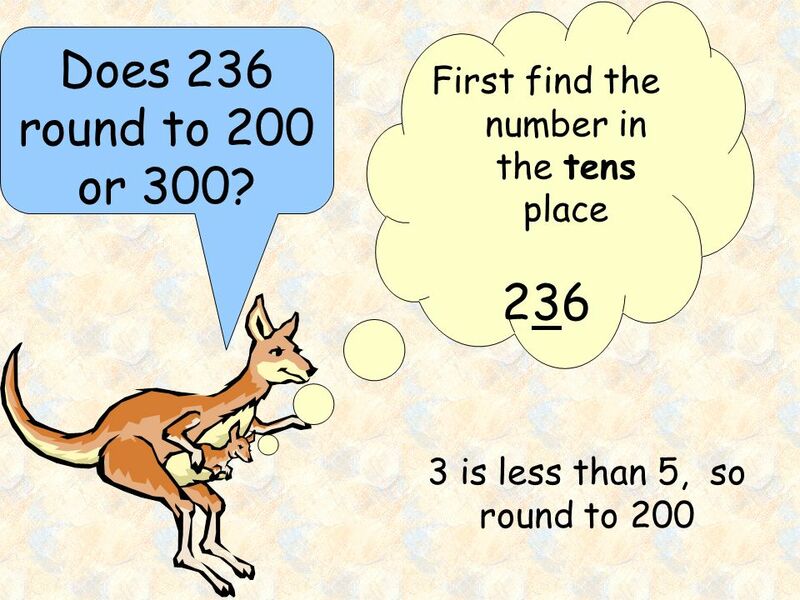 7 th Grade Math CRCT Number Sense Test 1 30 Questions. 15 14 13 12 11 10 9 8 7 6 5 4 3 2 1 £1 Million £500,000 £250,000 £125,000 £64,000 £32,000 £16,000 £8,000 £4,000 £2,000 £1,000 £500 £300 £200 £100 Welcome.